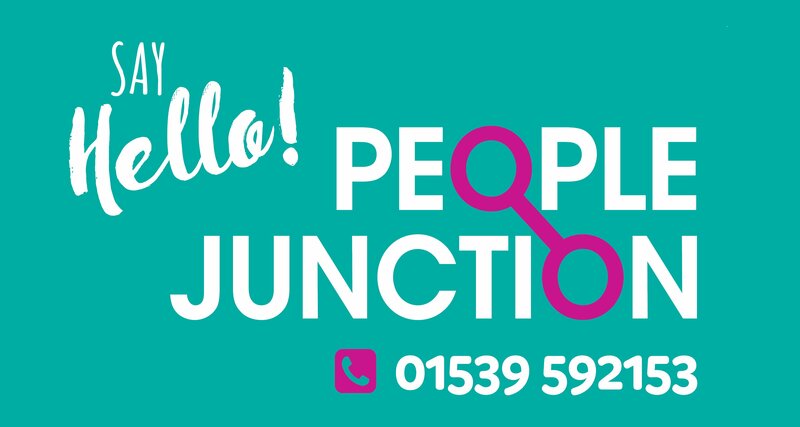 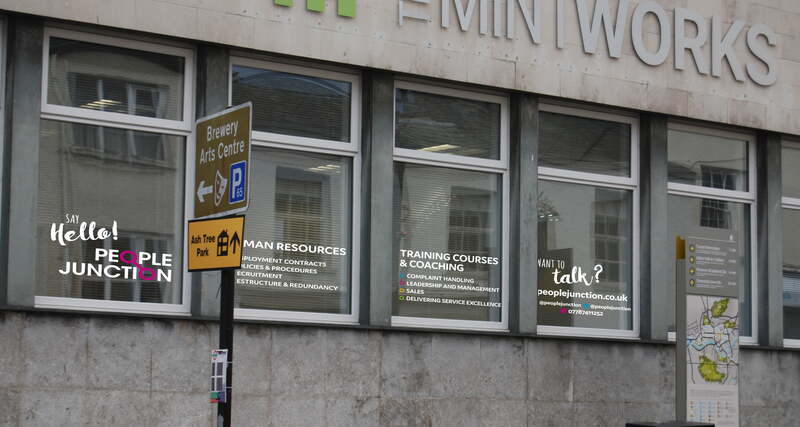 People Junction is an HR, people and business support company based in Cumbria. 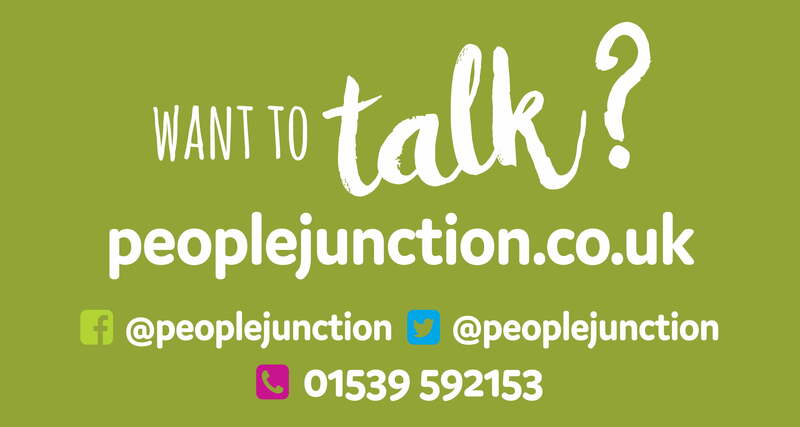 Providing tailored, hands on and cost effective HR, People and Business support to small and medium sized organisations. 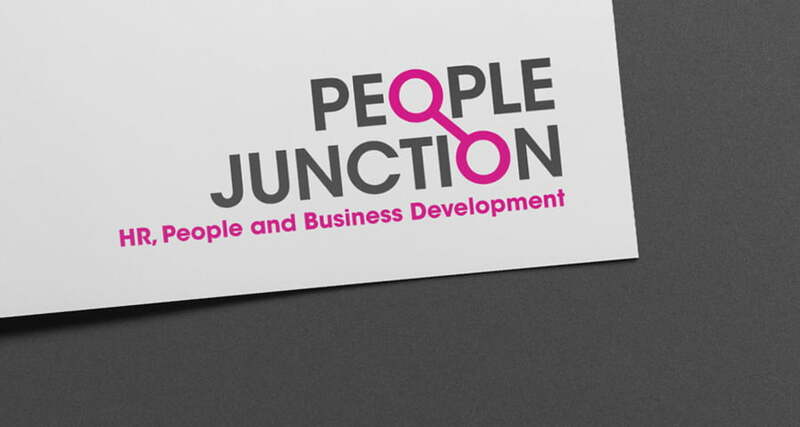 The two words in the business name ‘People Junction’ are linked using the ‘o’ as a start and finish point for the ‘junction’. 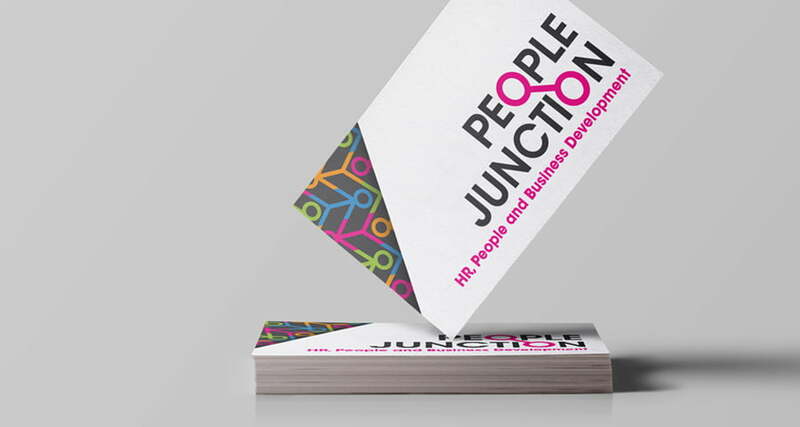 The use of a magenta colour highlights the ‘junction’ icon and provides a contrast with the grey text.